Bluebonnet Equine Humane Society has many wonderful adopters who are enjoying their adopted horses. 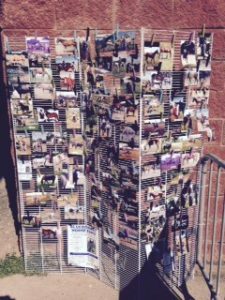 We’ve created this display for the Bluebonnet Horse Expo to show off our awesome adopters and their talented horses! Stop by, visit, and see what our horses are doing. If you are a Bluebonnet adopter and would like to share your adopted horse’s photo and story, please email it to us.